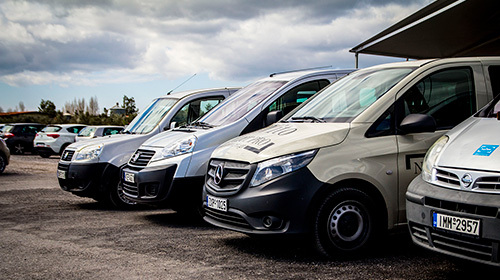 For bigger vehicles, please ask for a quote. 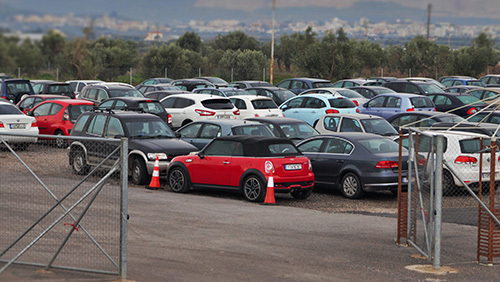 When you arrive at Athens Fastpark, the staff will indicate you where to park your car, which you will lock and get the key with you if you wish. 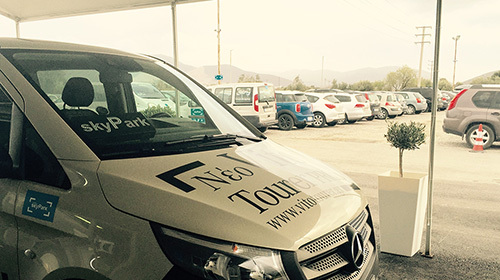 Your luggage will be transported by our staff onto our Minibus and after a two minutes ride, you will be at your departure gate! 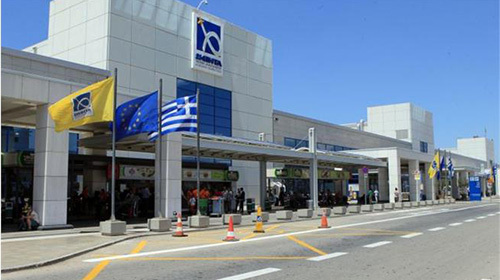 Once you land at Eleftherios Venizelos Airport and collect your luggage, call us and we will pick you up immediately, without delays outside of the terminal. 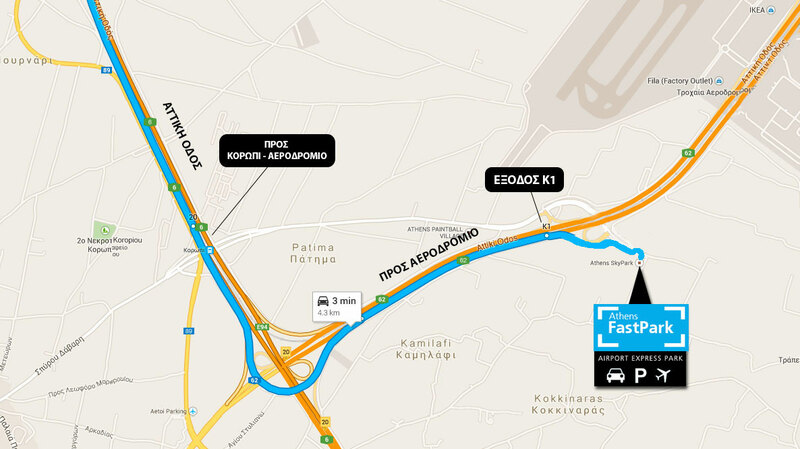 In two minutes time you will be at Athens Fastpark to pick up your car. 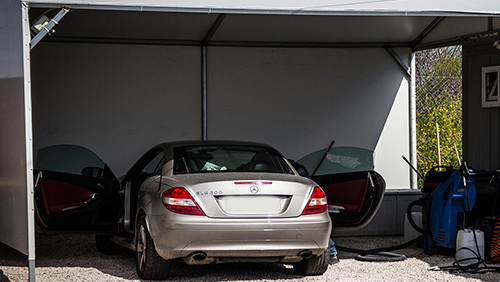 Your car will be parked in the secure parking of Athens Fastpark which is watched and filmed 24 hours round. 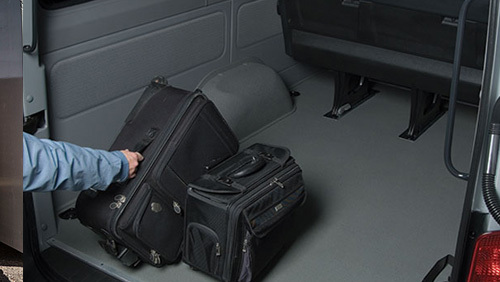 Benefit your cars stay, and give it a simple wash or even a biological cleaning . Your luggage is our business! 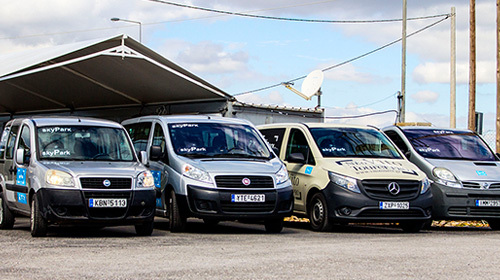 Our staff will transfer them and load them onto the minibus. Register free and do your reservations faster & easier!